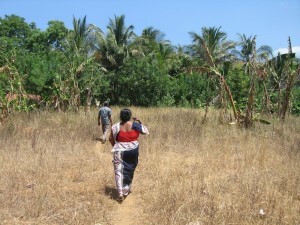 The village of Koonawalana is situation one kilometre from the town of Wellawaya, in the Monaragala District. The village suffers regular and sustained drought periods throughout the year. For the majority of time, the land is parched and barren; crops die and attempts at agriculture for income generation fail. 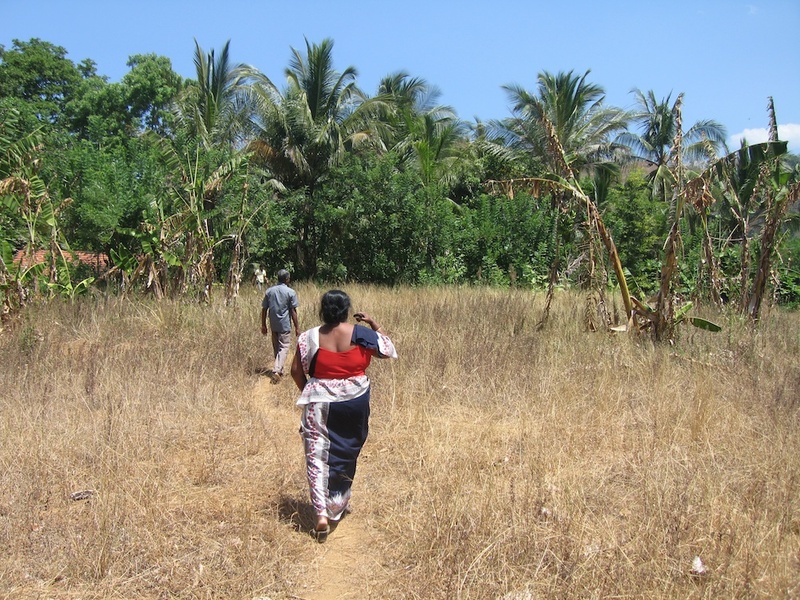 In 2012 Project Sri Lanka agreed to support the families of Koonawalana by providing funding for the construction of a permanent well for the purposes of obtaining drinking water and water for small scale agricultural projects. Until this time, the villagers utilised a non-permanent water well which was far from sufficient for needs. With the new well in place, the houses of Koonawalana have essential water supplies within easy reach and the villagers can produce bananas and vegetables for home consumption. The provision of this well and tank has transformed the lives of the residents of Koonwalana and their potential for income generation from agriculture. In 2018 Trustees re-visited Koonawalana and were delighted to find plenty of water in the well and to learn that its presence had significantly improved the quality of life for people in the village and indeed for other local people when the government pipeline is out of action.